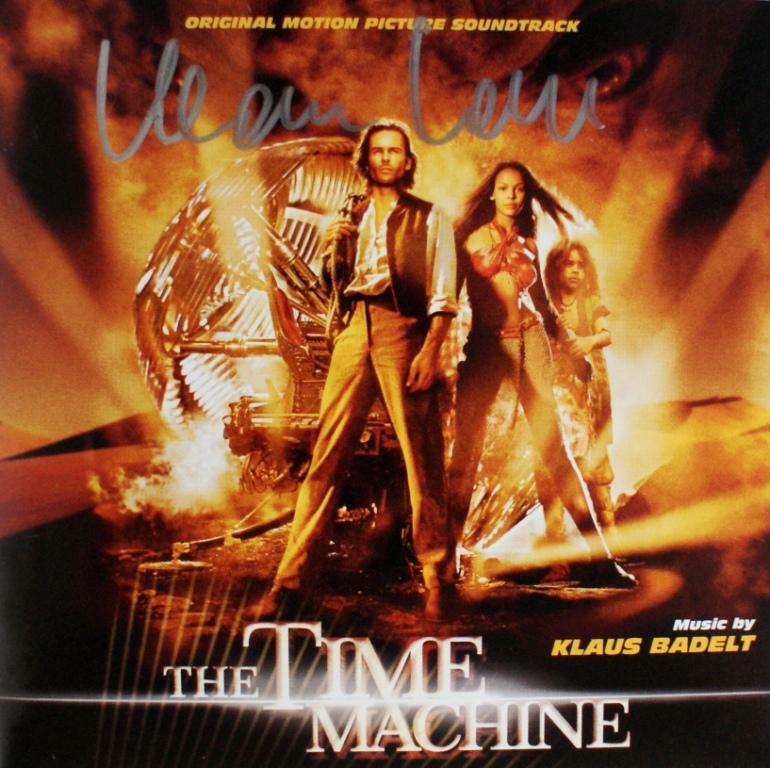 Klaus Badelt's career as a film composer started in his native Germany, before he moved to join Hans Zimmer's Mediaventures company. Working for a company like this gives composers like Badelt the opportunity to work on movies with larger budgets, but it can also mean that your name takes a back seat to the lead composer's or is lost in a sea of "additional music" composers. 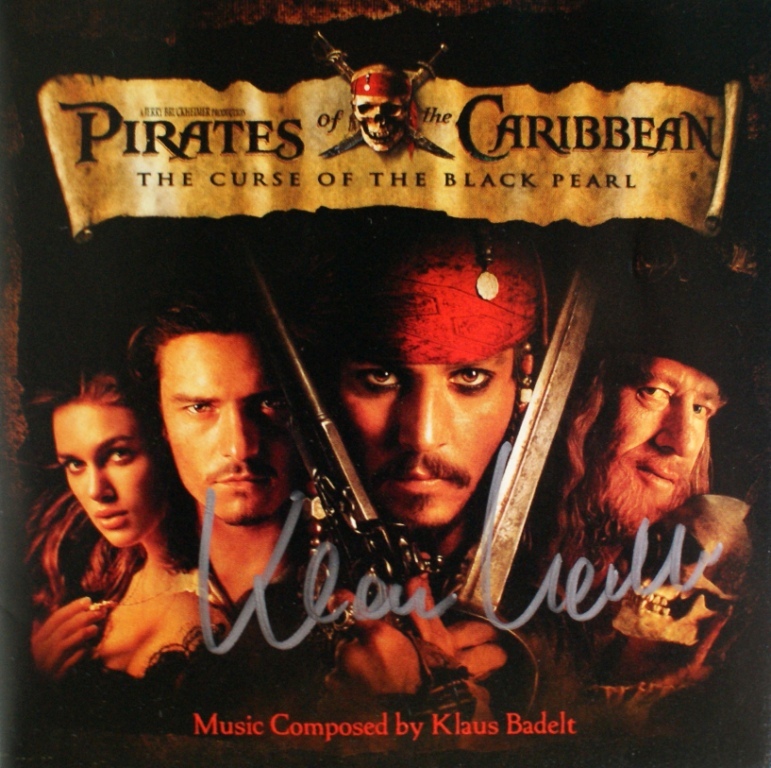 Klaus Badelt's name was at last able to take lead position with "Pirates of the Caribbean: The Curse of the Black Pearl". 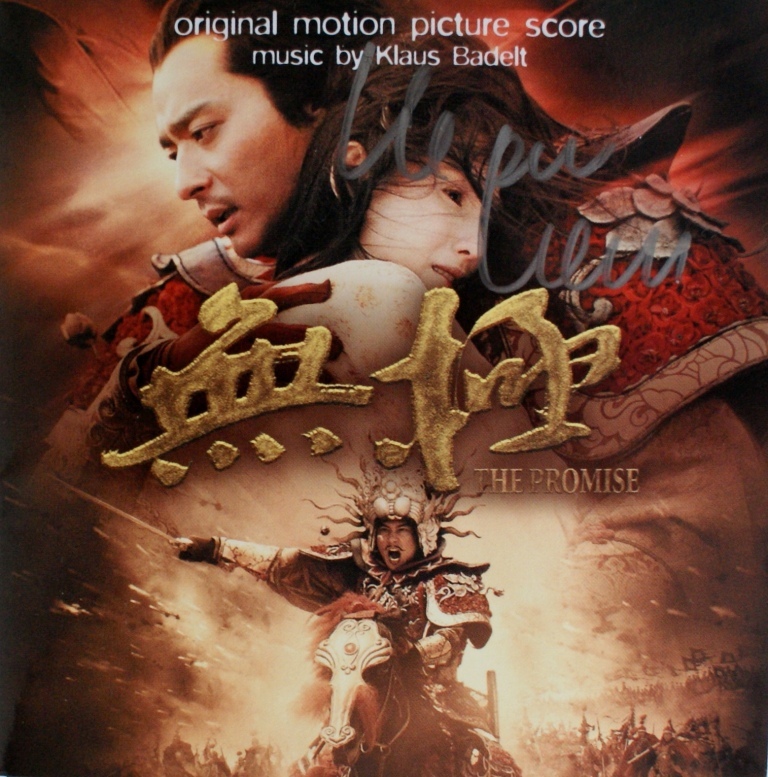 Even though the music again used a large cast of additional composers and was heavily derivative of some of Zimmer's own work on "Gladiator", the film and the music became a sleeper hit and put Badelt's name on the treasure map. As expected directors are now seeking him out to put the same magic into their own productions. With recent films there are now signs that Badelt is able to take a more independent route. 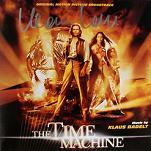 On "The Time Machine" he produced some dark and atmospheric music for the scenes with the lead Morlock. On "Catwoman" you can still see a Mediaventures influence with the Middle Eastern style vocals during the opening titles suggesting a history of Catwomen through the ages. There are some stretches of traditional background music at key moments such as the transformation/re-birth scene. 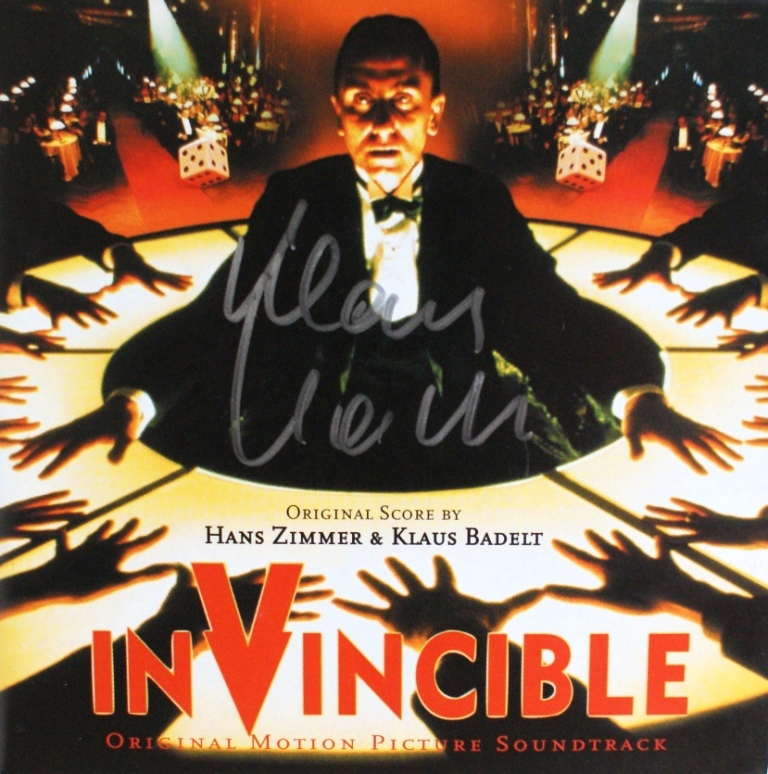 During the remainder of the film Badelt's music integrates well with the many pop tracks with drums and bass and simple lines of melody accompanied by chords. "Equilibrium" is an entertaining film which borrows quite heavily from the Matrix films. Badelt also looks to the Matrix Soundtracks for the techno-driven action sequences and adds quite a lot of apocalyptic mysticism. 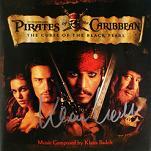 The soundtrack of "Pirates of the Caribbean" can be found at Amazon.co.uk or Amazon.com, and the Sheet Music can be found at The Music Room. 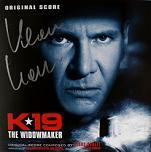 The score for the sequels was composed by Badelt's boss at Mediaventures: Hans Zimmer. There are reports that Klaus Badelt is composing the soundtrack for a spectacular live version of "Ben Hur" to be staged in London's O2 Arena, though other reports name Stewart Copeland (drummer with "The Police") for the role. No doubt the confusion will be sorted soon. Hannibal - additional music and named on the track "Gourmet Valse Tartare"
Here are some CD covers signed by Klaus Badelt. Our thanks to Petr Kocanda for permission to use his collection of autographed CDs. Click any thumbnail below to see the image full size in a separate window.